Trust Physicians Dialysis, and feel secure knowing we'll provide the right care the right way. Call or email us to get started. Because dialysis requires special medications and supplies that might not be readily available, Physicians Dialysis operates a specialized pharmacy stocked with everything patients and clients need during and after their treatment. Knowing that patients on dialysis often require medications to treat other related conditions such as diabetes and hypertension, we also provide the necessary supplies for these conditions and diseases as well. 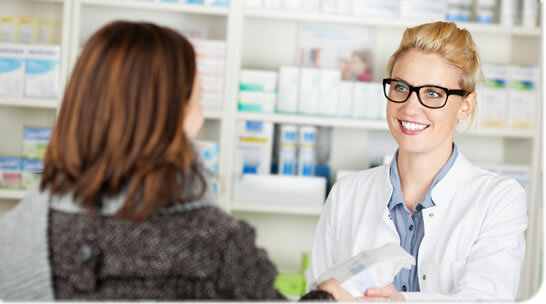 Our pharmacy accepts most major private insurance, as well as Medicare and Medicaid.